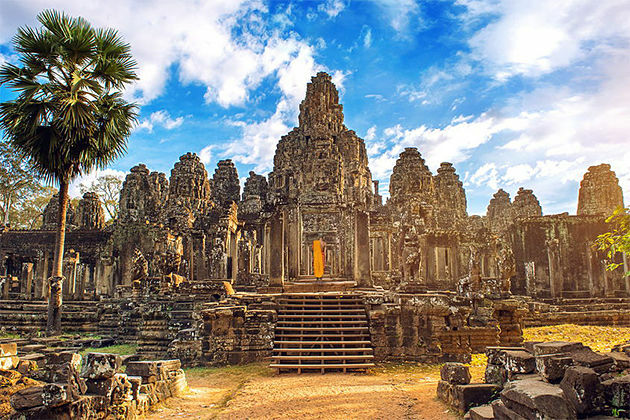 What’s greater when sitting down, enjoying some fresh drink and reading an interesting book after a long day roaming all corners of Angkor Complex? 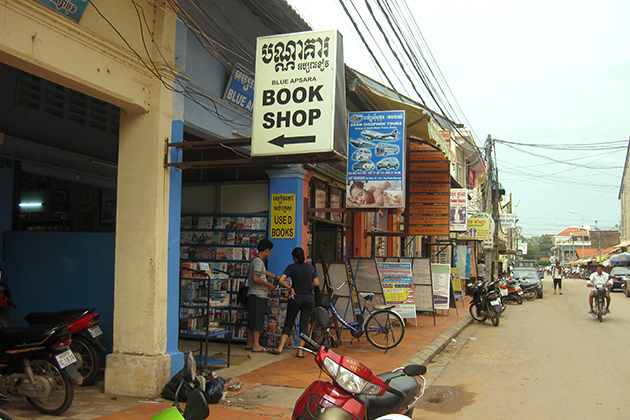 Siem Reap has a variety of bookshops which offer many different kinds of books from science books to entertaining ones. 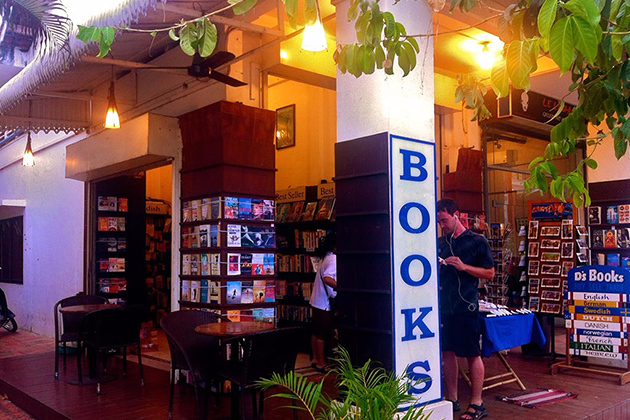 Consider the list of 8 best bookshops below to have the interesting experience during your Siem Reap tour. This shop is located at 9 St, near the Old Market. It sells both secondhand books and DVDs in a lot of languages. 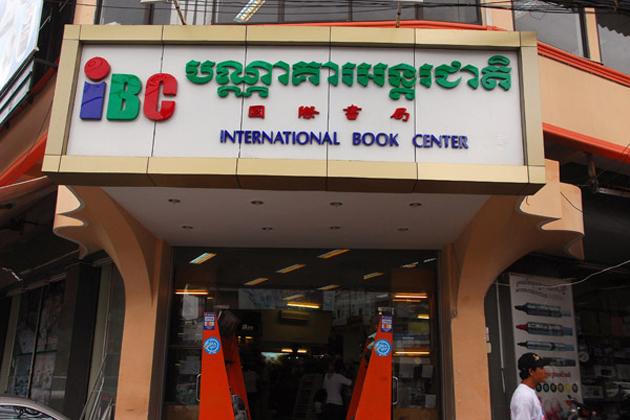 Lying in the tourism center of Cambodia, it is not surprising when the store possesses a huge amount of travel guiding books over many countries in the world. 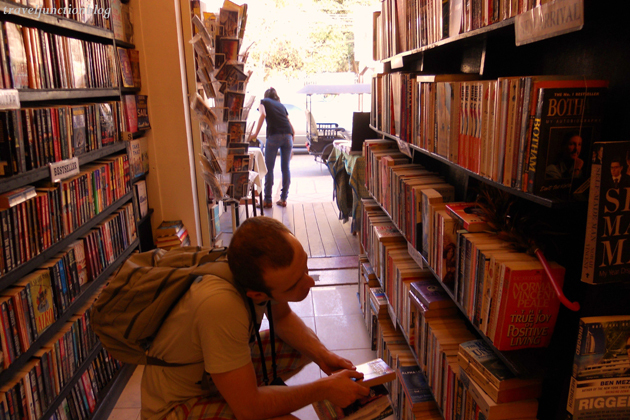 Customers can come here to buy a book with an inexpensive price and especially sell or exchange books. Conveniently located near Pub Street, D’s Books stocks a good selection of books in different genres in both English and other languages, including a fairly complete range of titles about Cambodia and Southeast Asia. 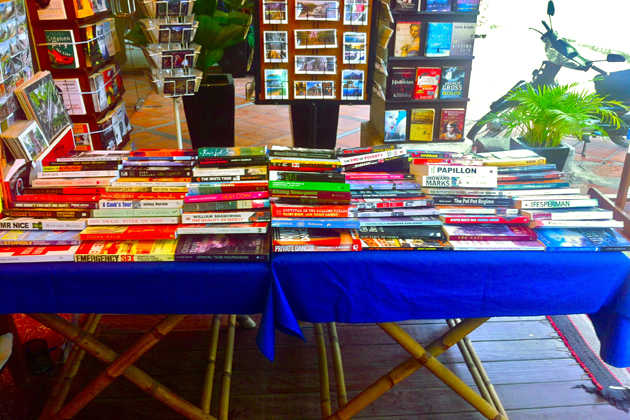 D’s Books is located 100m from Pub Street, in front of the Provincial Hospital. 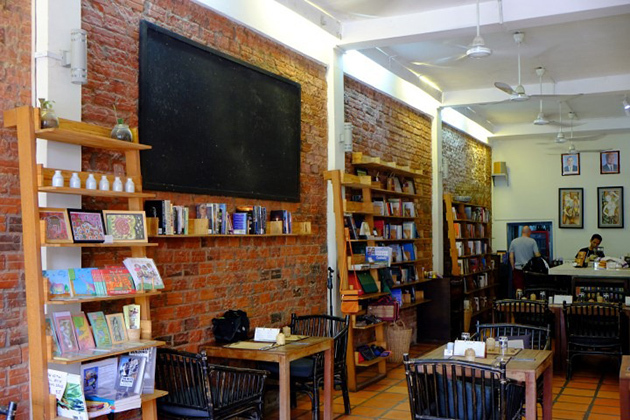 Situated on Pokambor Av, only 50 meters from Old Market, it can be said that Monument Books is the place where owns the largest amount of books about Cambodian culture and history, especially the dark period of Khmer Rough. Also, the shop offers the latest books including novels, fictions, travel magazines, art books, cooking guidebooks…in English (mainly) and many other languages over the world. In particular, cute kids will definitely love this place because there is an area selling toys inside it. Cash, Visa, Master Card is accepted. 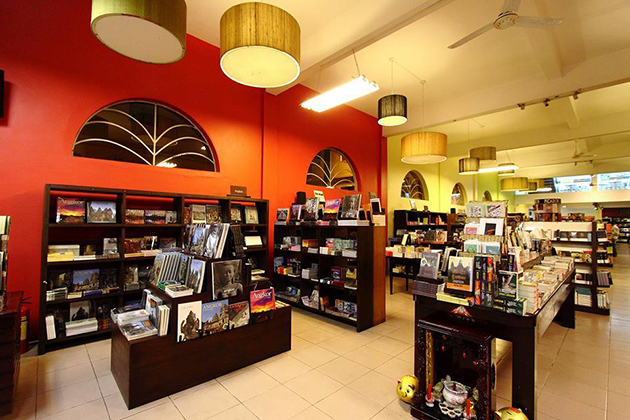 The bookstore provides a wide range of books, magazines, newspapers, souvenirs, and postcards at reasonable prices. 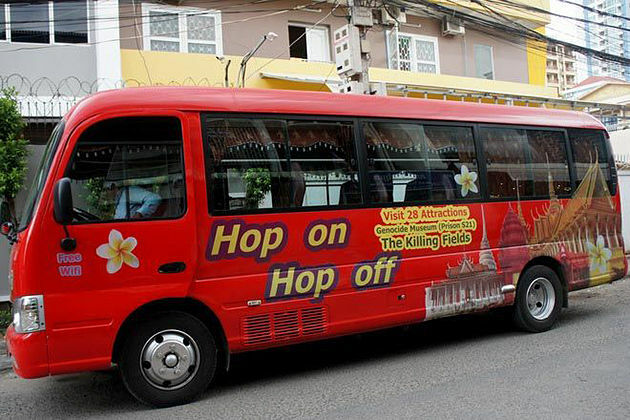 The cozy ambiance and comfortable seat will give you the best wonderful moments ever. The bookstore is opened with totally non-profit purpose. 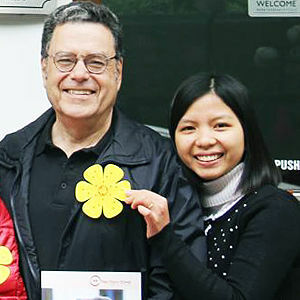 They work aim to raise the charity fund to help poor, disadvantaged people as well as support NGOs. 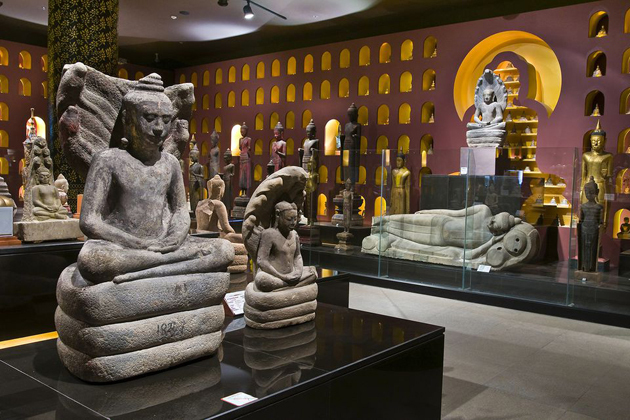 There are over 3000 titles to choose on sale here with a diversity of categories. 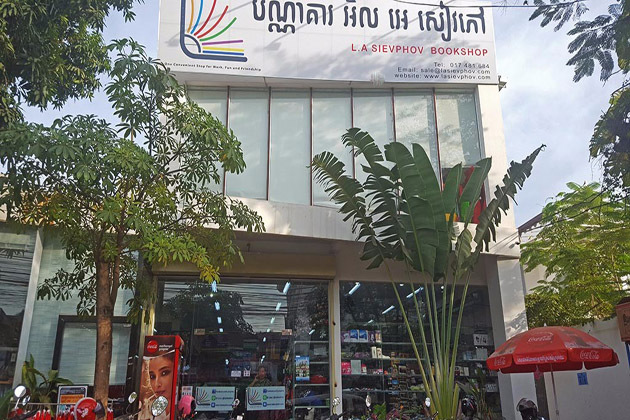 Especially, customers can buy books and then relax to enjoy Cambodian traditional cuisine or sip a glass of cocktail while digesting the book and surfing the Internet freely. 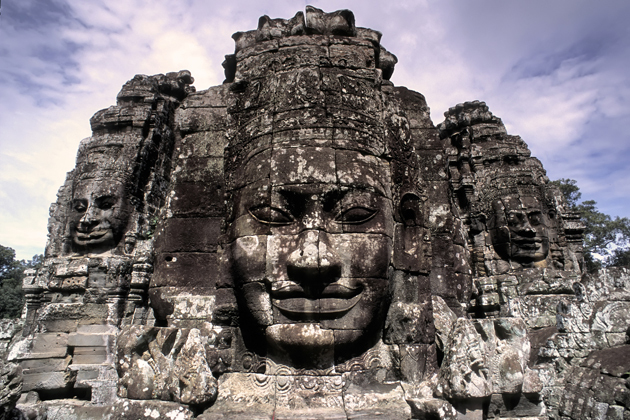 Siem Reap Wat Bo is Wholesaler, Retailer, and Supplier. It has a wide variety of office supplies, school supplies, toys, books, and stationery. If you purchase school supplies for donation to encourage education they will provide discount and free packaging. This is the amazing store for tourists in search of stationery, books, toys, souvenirs and much more.